We evaluated the association between volumetric breast density (BD) and risk of advanced cancers after a negative screening episode. After the publication of this work , an error was noticed in Fig. 4a. The micrograph image sh528 was accidentally duplicated. Can novel technologies improve breast conserving surgery? 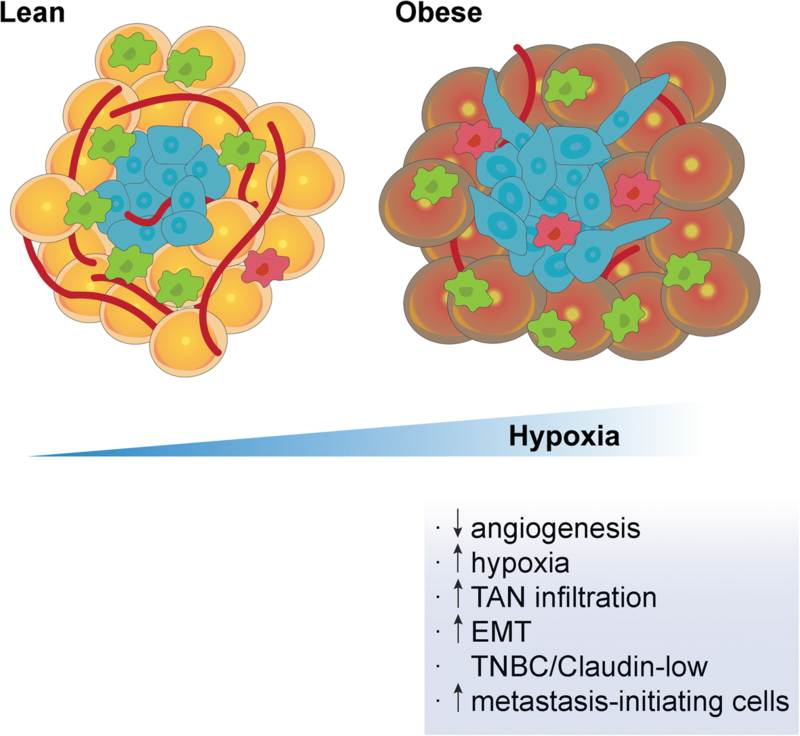 Hypoxia is a key driver of cancer progression. We evaluated the prognostic impact of 18F-fluoromisonidazole (FMISO) prior to treatment in patients with breast cancer. Tumor-infiltrating lymphocytes (TILs) evaluated in primary breast cancer (BC) convey prognostic information. Limited data in the metastatic setting are available. After the publication of this work  errors were noticed in the total protein loading controls for Figs. 1C, 2B, 3B and 4B.